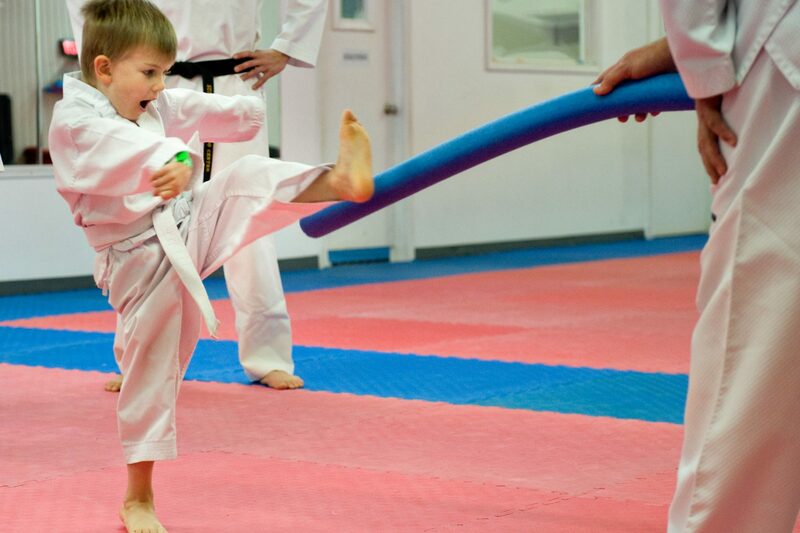 Our Little Kickers program is a class for children age’s three and four who show interest in the martial arts but may still be too young for the traditional curriculum. The primary goal of the class is to improve gross motor development, listening and social skills as well as the ability to follow directions. 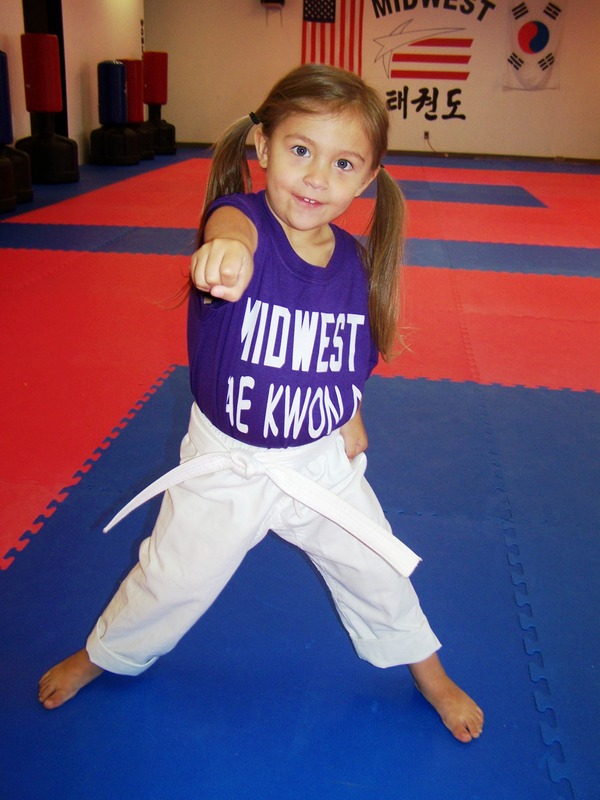 The skills they learn in the Little Kickers program are ones they can use later in life. All of these activities will accompany exercise and games in an environment fun for young children. Spring Special Little Kickers - Sign Up Here!